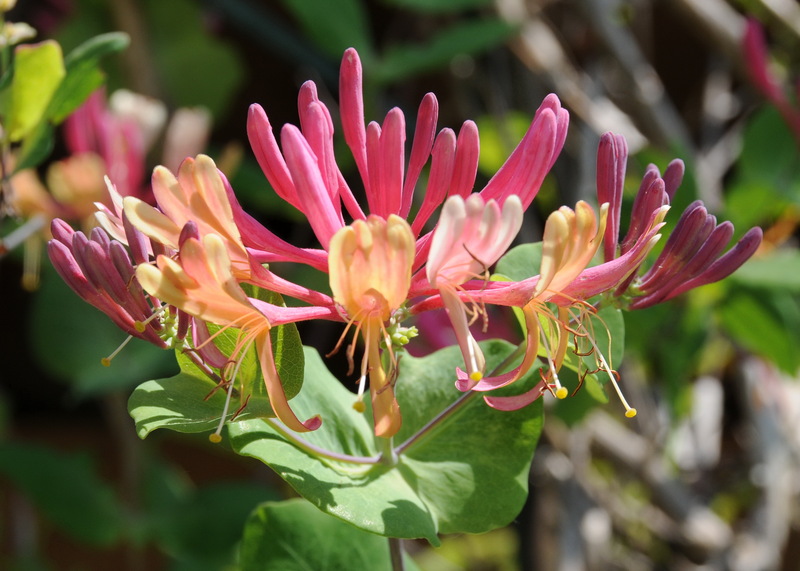 The English physician Dr. Edward Bach (1886-1936) developed a healing system composed of the healing powers of the blossoms of 38 wild flowers, shrubs and trees. He discovered that fungi, viruses and bacteria are mere companions of physical ailments. The real causes of illness often lie in negative emotional states such as fear, feelings of guilt, jealousy, self-doubt, impatience, uncertainty, despair and the like. The energetically charged Bach flower essences may balance such negative emotions and help to restore the correspondent positive emotional states (love, confidence, determination, courage, hope, faith, self-confidence, patience, etc.). 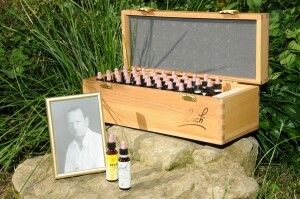 Bach flower therapy is a gentle yet very effective method to return oneself to a state of equilibrium. Only when inner balance is (re-) established are we able to perceive the inner soft voice. If we also act accordingly, it can be avoided that our body, with its inherent intelligence, has to draw attention to itself with disorders such as pain, skin rash, nervousness or insomnia. Thus, Bach flowers are perfectly suited for health prevention. 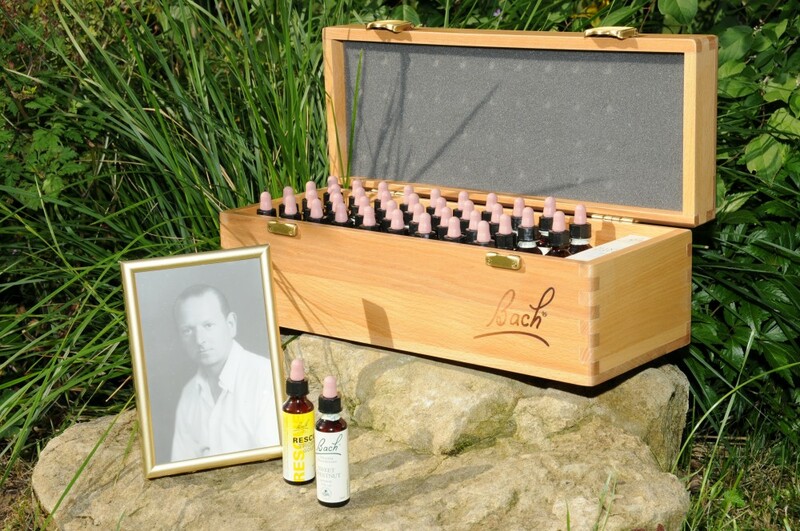 Learn how to use Bach flower remedies for yourself and your family. You may find seminars and lectures on the topic of Bach flowers in our calendar of events. If you require an individual Bach flower consultation, please call us or contact us directly at bachflowers@naturalscience.org.